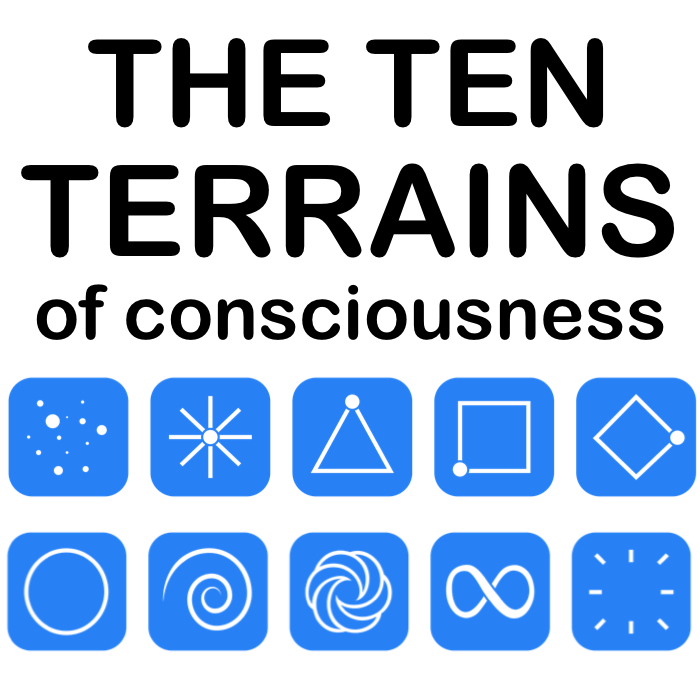 Learn all about Terrains of Consciousness and how they create your life and our world. See an overview of the 10 Terrains. How Can The Terrains Help Me? 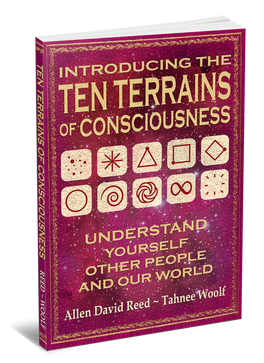 Discover how the Ten Terrains Model is different from other systems and how understanding Terrains can help you in YOUR life.